Isn't working for them … so here's a link to the web page. We're nearly 1/3 of the way towards the goal after ONE DAY. You all rock, seriously. Also: new wiki contest update today. The prizes keep pouring in! This dress looks exactly like a few hundred my mother used to wear. haha She LOVES this cut and can do justice to it—she’s 5’8. At 5’1, I’m not so sure I could be as elegant, but this pattern is tempting. Don’t tell everyone! I gave my husband a list of patterns (in my size – 20 and 20 1/2) that I want from born too late…now they will be gone, oh boo hoo! Well, ya’ll save me one or two -especially the wiggle dress ones. I just bought 9 patterns from you Marge. I’d by 5 more if they weren’t already gone. 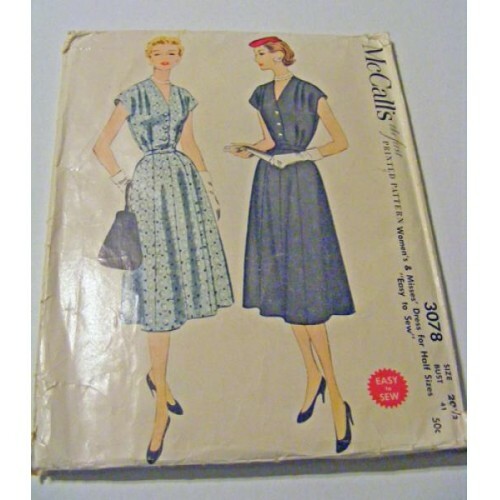 (I can not resist wiggle dresses and dress patterns that include coat patterns.) I will send pictures as I make them. Be sure you do Theresa! I’d love to see them all made up and worn!